Still thinking of ways to make 2017 more efficient? TaskMitra is here for your rescue! Outsource your tasks to us while you concentrate on things that matter. We’ve put together a few ideas that may help you make life simple and get sorted. 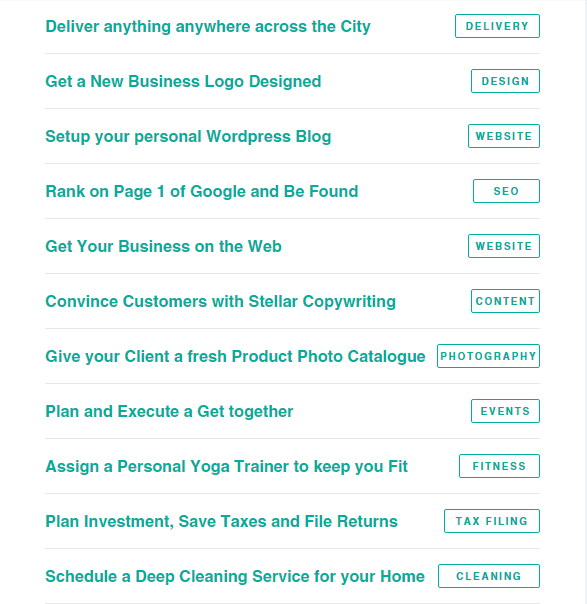 Need something done which ain’t on the list?